Our Goal"Striving to make a positive impact with every life Wascana Financial Group comes in contact with." Recognized leader in providing trusted financial services, products and advice, and professional relationships. We offer professional financial planning advice in order to help you make confident and informed financial decisions. Individual retirement planning includes Investment Plans, Registered Retirement Savings Plans, Retirement Needs Analysis, Life Insurance, Annuities and RRIFs. Business continuation planning includes Business Loan Protection, Key Person Insurance, Buy-Sell Agreement Funding, and Business Succession Planning. Employee benefits include Group Insurance, Medical and Dental Insurance, Group Retirement Plans, Deferred Profit Sharing Plans, and Registered Pension Plans. The Wealth Optimization Program™ The Wealth Optimization Program™ is a revolutionary process that brings clarity and focus to the financial planning process. The Program encompasses a four step process that gives you the confidence that all of your goals will be achieved. 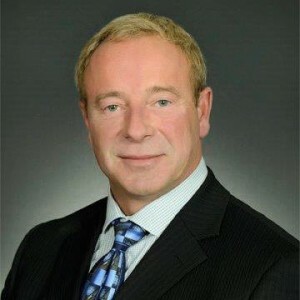 Ron is founder and president of Wascana Financial Group. Ron is a financial security and investment representative with Freedom 55 Financial and Quadrus Investment Services Ltd. He is a proud member of the Million Dollar Round Table and Regina Breakfast Club. 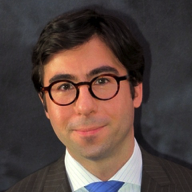 Ron specializes in estate planning and wealth accumulation for the affluent market. 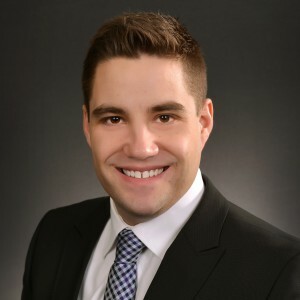 Shane joined Wascana Financial in 2014 after working independently at Freedom 55 Financial since 2008. Joining Wascana Financial was a natural progression in his career in helping people with their financial security. The goal to always make a positive impact in each person we get to meet is essential to our role as trusted Financial Security Advisors. In 2007, Kristin completed a Bachelor of Commerce (Honours) Degree in Actuarial Mathematics & Finance at the University of Manitoba. 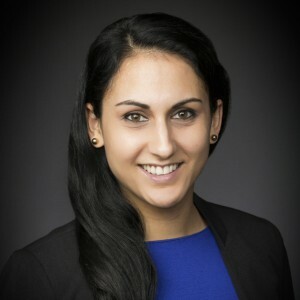 Since then, she has completed many courses through the Canadian Securities Institute, earning a Certificate in Retirement Strategy, a Certificate in Advanced Investment Advice, the Professional Financial Planning (PFP ®) Designation, and the Chartered Investment Manager (CIM ®) Designation. 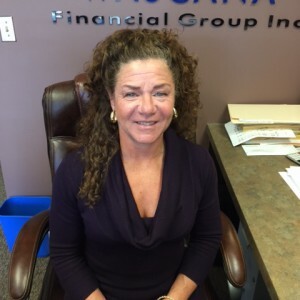 Isabelle joined Wascana Financial Group in 2008. As our receptionist and Administrative Assistant, Isabelle aids in client relations and aids in support to executive Management. 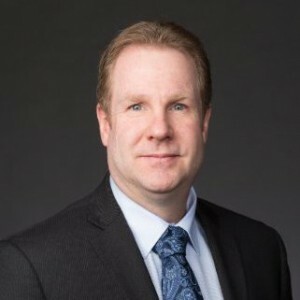 A recognized leader in the industry, Toby Graham brings to the table over 17 years of experience in in wealth management. He centres his attention on making a difference to Independent Advisors by offering them creative & innovative solutions for their client’s wealth management needs. As a Private Wealth Counsellor, Chris supports financial advisors by developing customized investment plans for high-net-worth families. Working with Great-West Life’s Private Wealth & Estate Services team, Chris supports a comprehensive investment review process specializing in diversified, tax-effective investment strategies.